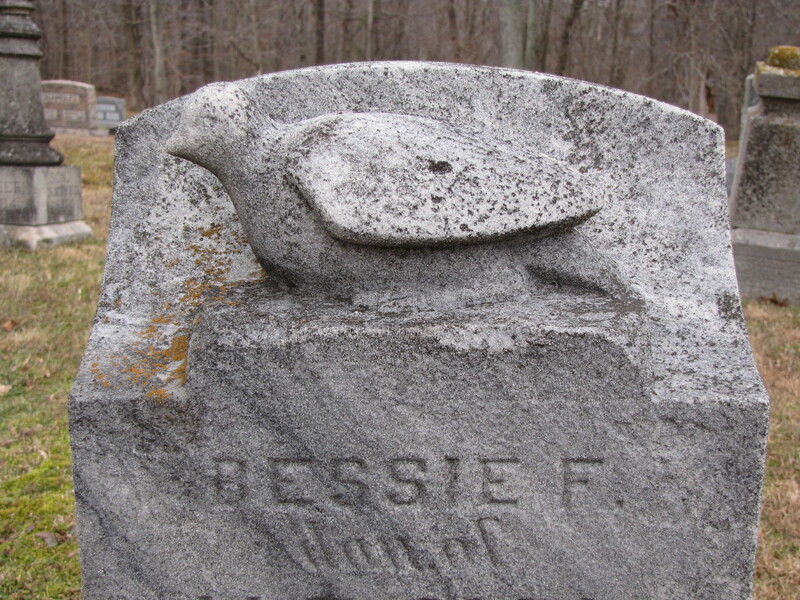 Many symbols found on gravestones have multiple meanings. The dove is one of those. 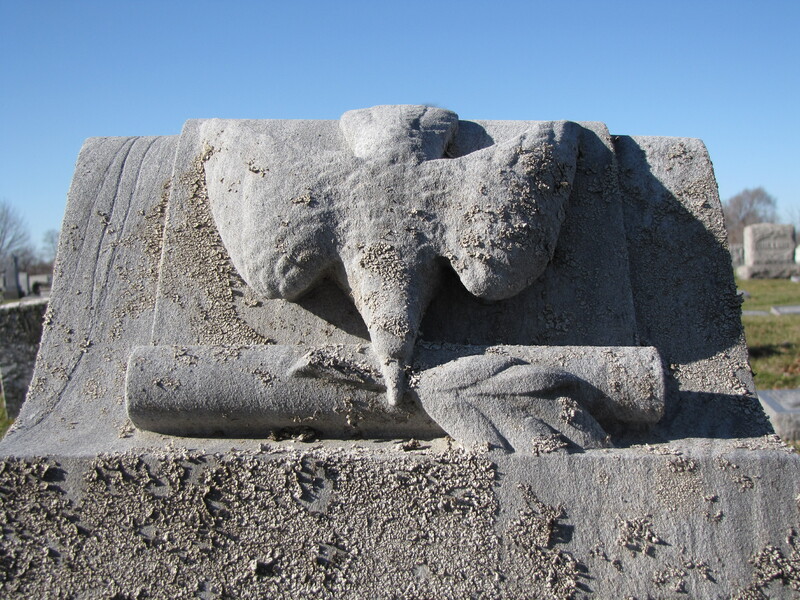 Thus the dove symbolizes the Holy Spirit, peace, and purity.